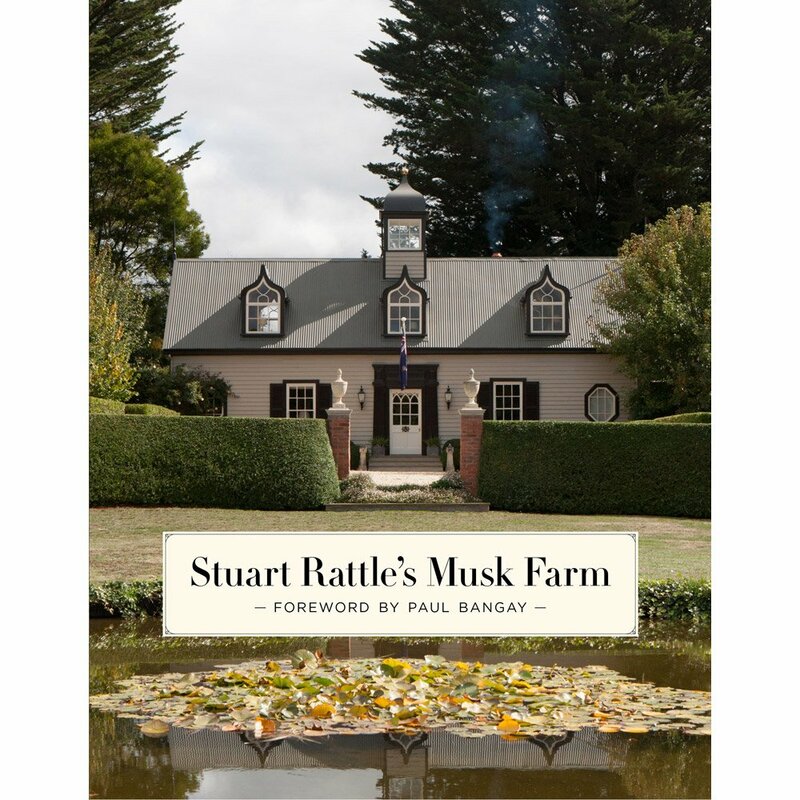 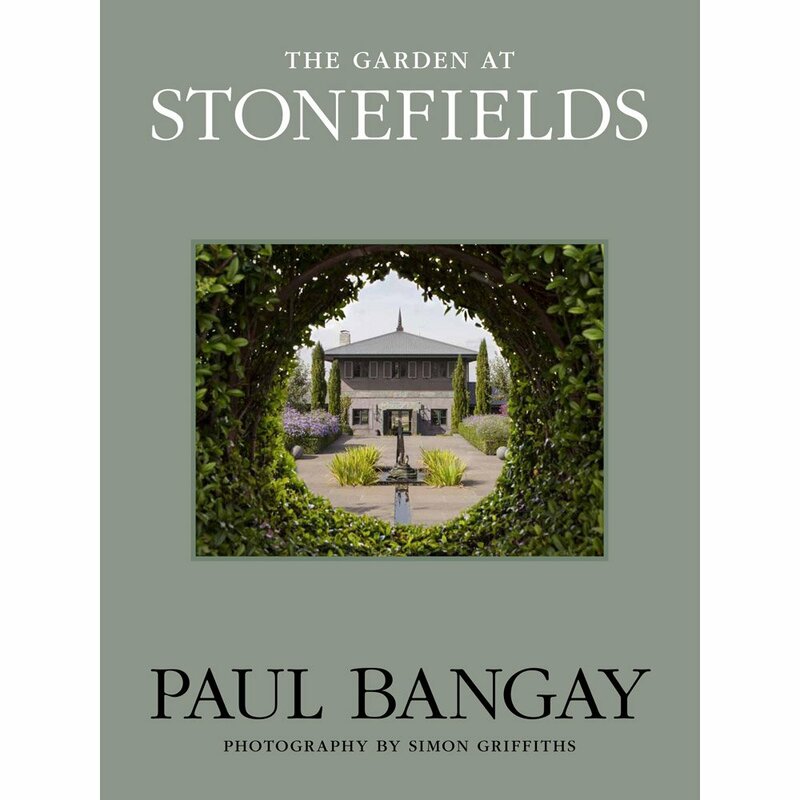 Look behind the gates of twenty exclusive country estates from The Mornington Peninsula to The Hamptons in this magnificent book showcasing the work of internationally acclaimed garden designer. 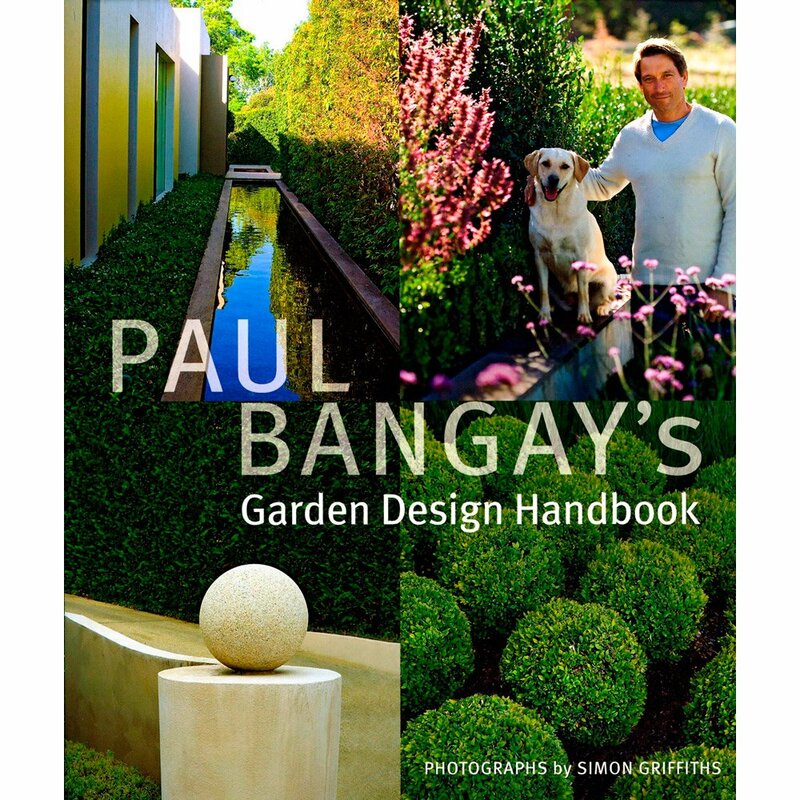 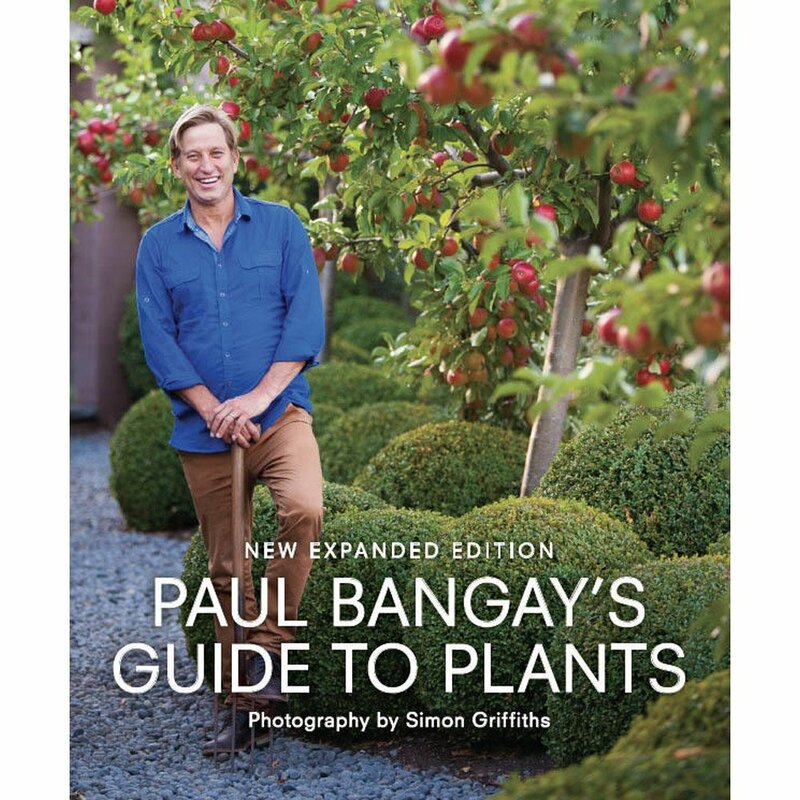 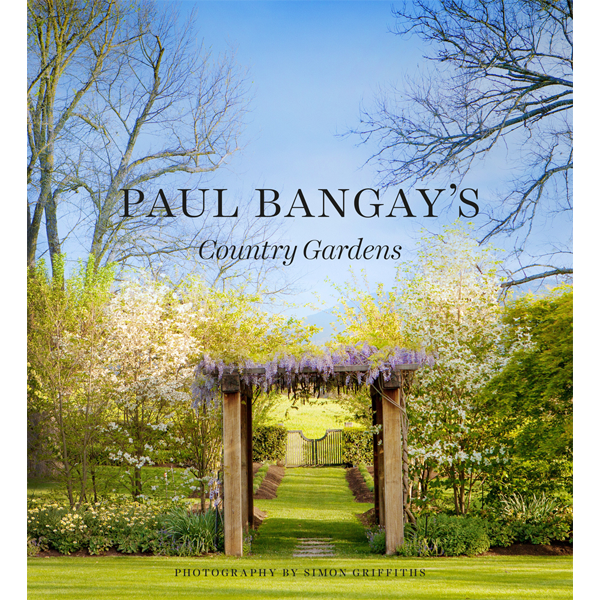 Paul Bangay’s love affair with country gardens dates back to his childhood. 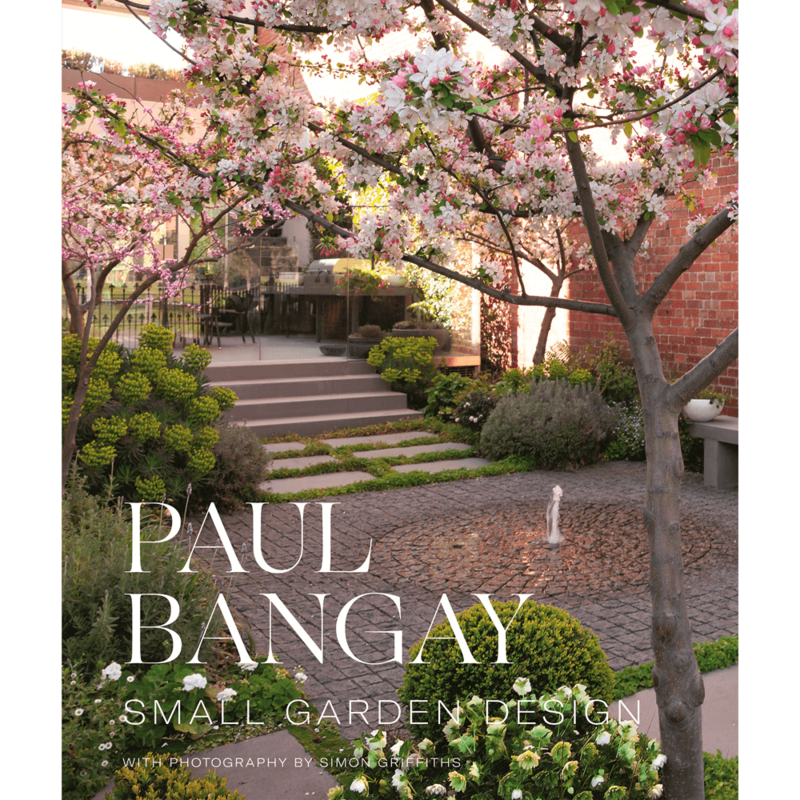 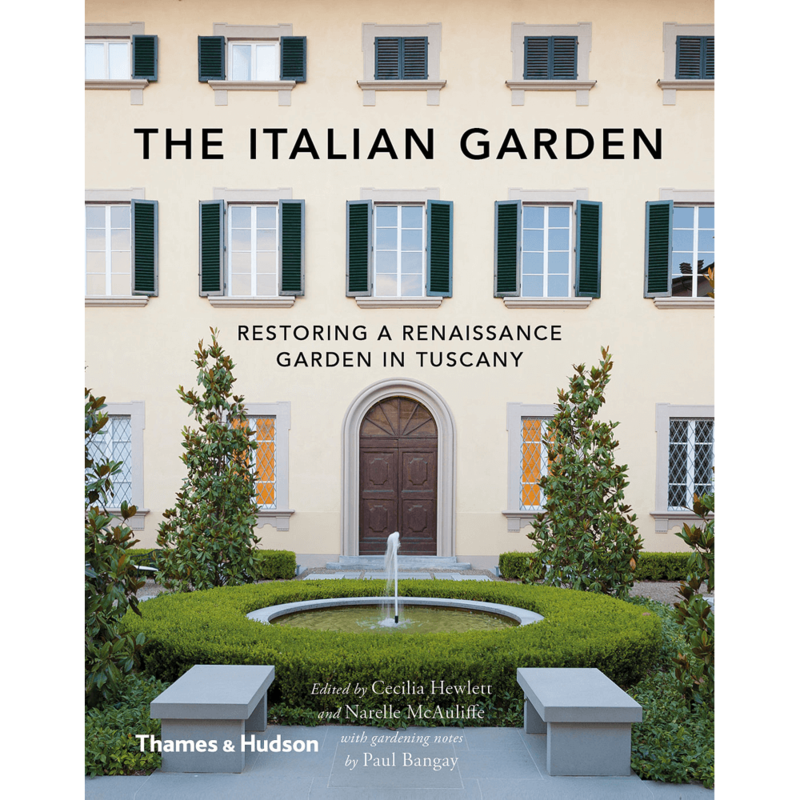 Feast your eyes on these to-die-for gardens, each of which features Paul’s distinctive simplicity and elegance, as he writes passionately of his deeply personal relationship with each property and its owners.